A hackable drag and drop tool built with web technology. 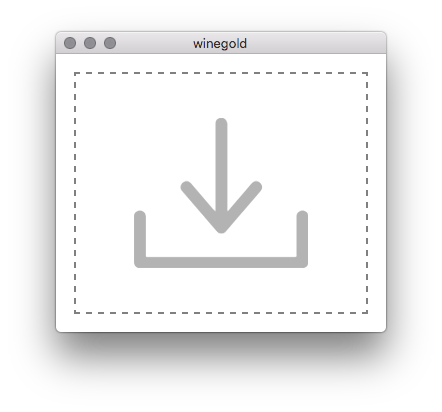 Whether you’re using Mac, Windows or GNU/Linux, Winegold gives you a simplified experience for converting and processing files. Put file at the center of everything. Drag & drop, that's done. Every pixel is completely open source. Build the features you need, and read the documentation to make your own triggers.